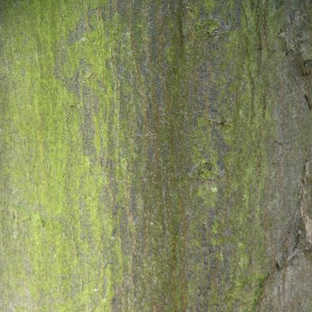 A fast-growing tree, noticeably more so when young. A noticeably natural triangle shape. Hornhbeam leaves are colourful and shiny green. 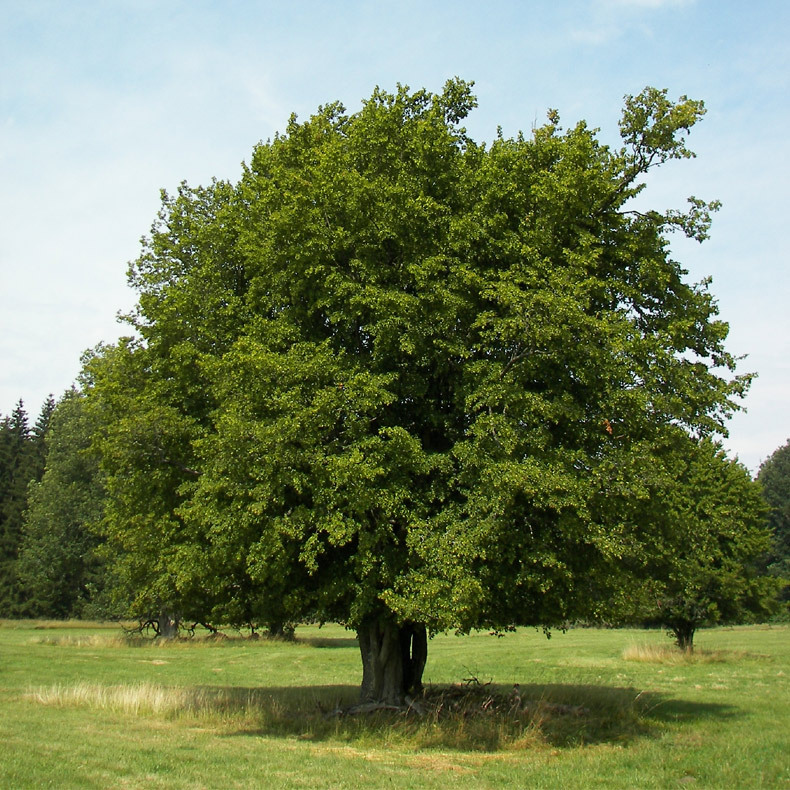 Semi-Evergreen as the leaves stay on the tree until Spring when they are pushed off by new growth. 6 metres after 10 years. 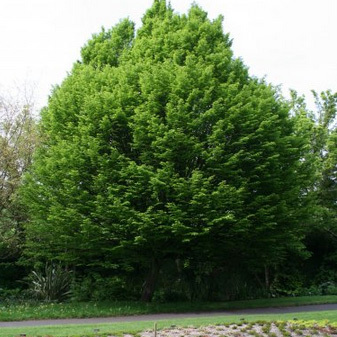 Members of Royalty have been known to associate, say something, own, seen in passing or purchased a common Hornbeam tree and it is somewhere between possible and never that it was related to the trees we sell. The bare root Carpinus Betulus we sell are so good that at some point in the future, the tree you buy or one of its great great great offspring could be involved in something so newsworthy that you would regret not buying more. 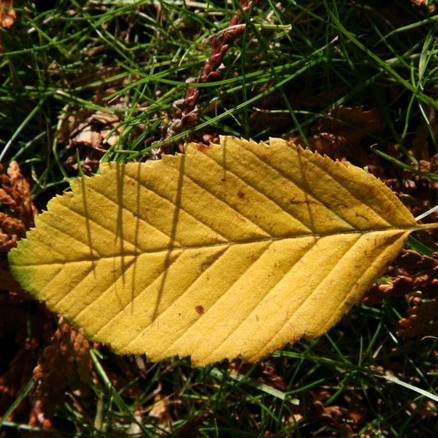 Our bare root Carpinus Betulus are so famous, you can trace the trees back to the tip of the roots.